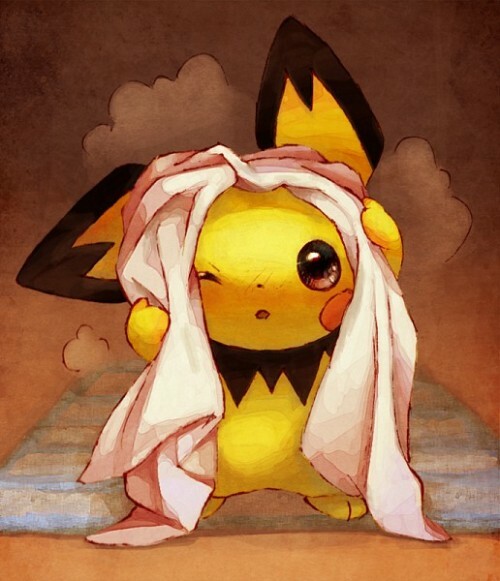 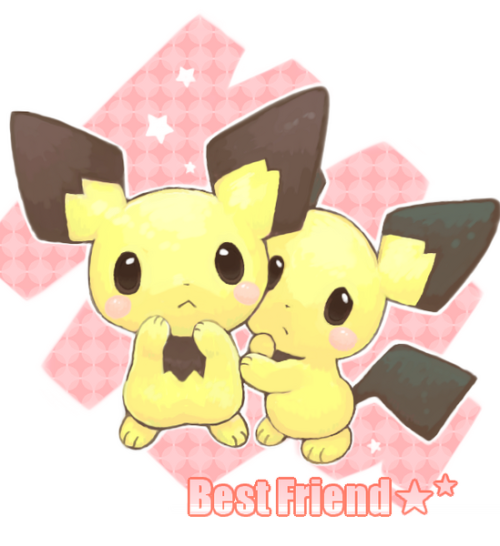 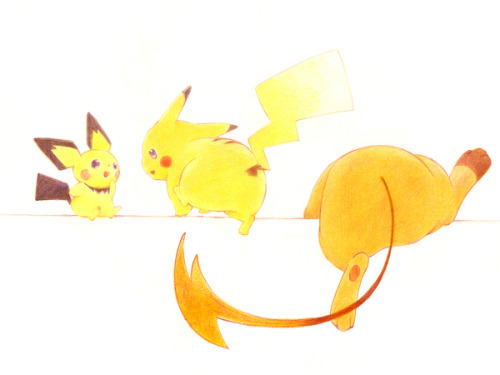 Maaaaaaybe the other Pichu is meeeee. 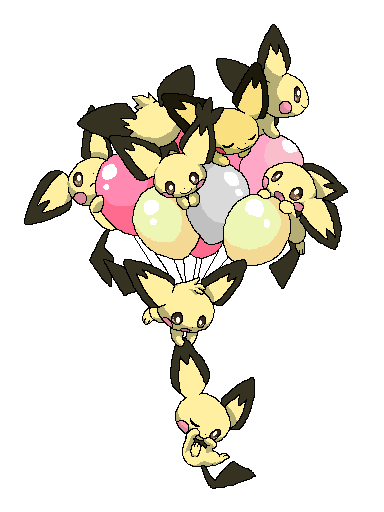 Avast ya lil femchu. 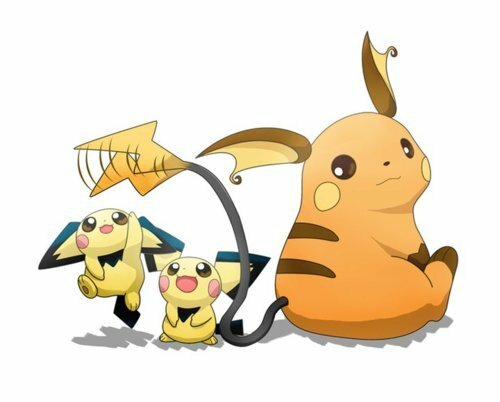 Your page is being plundered by Soul the Raichu.